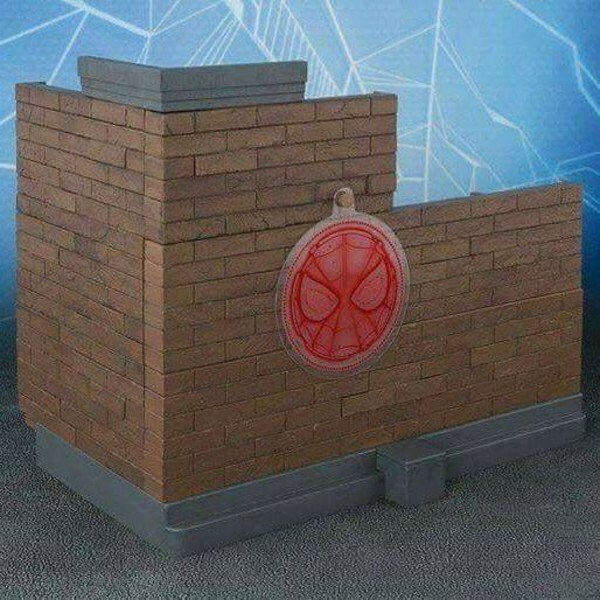 Over the weekend, new photos of the upcoming S.H. 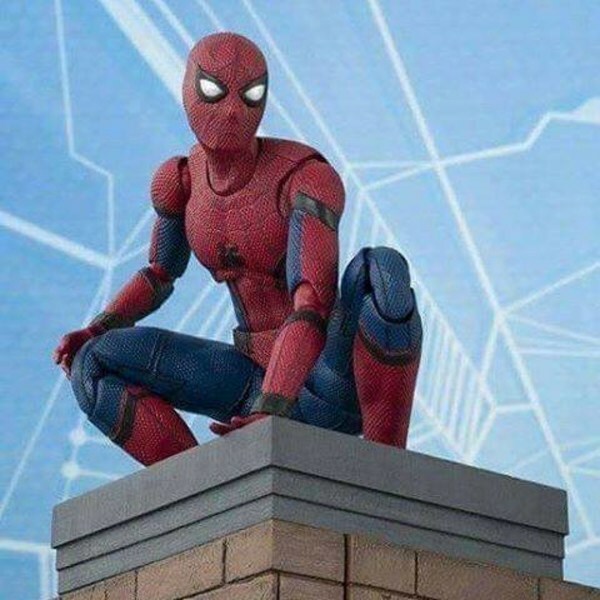 Figuarts Spider-Man: Homecoming Figure were released. 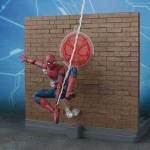 The new photos show off the Tamashii Option Act Wall that will be included with the U.S. release for the figure. 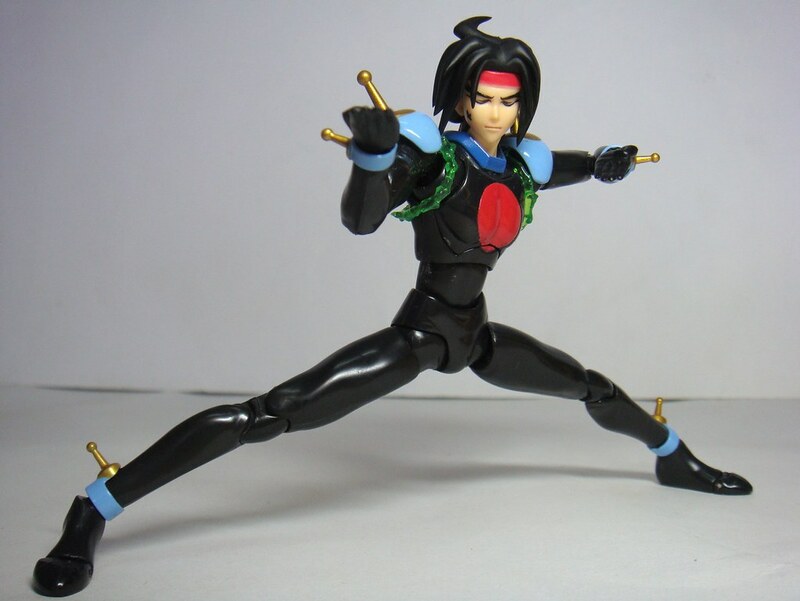 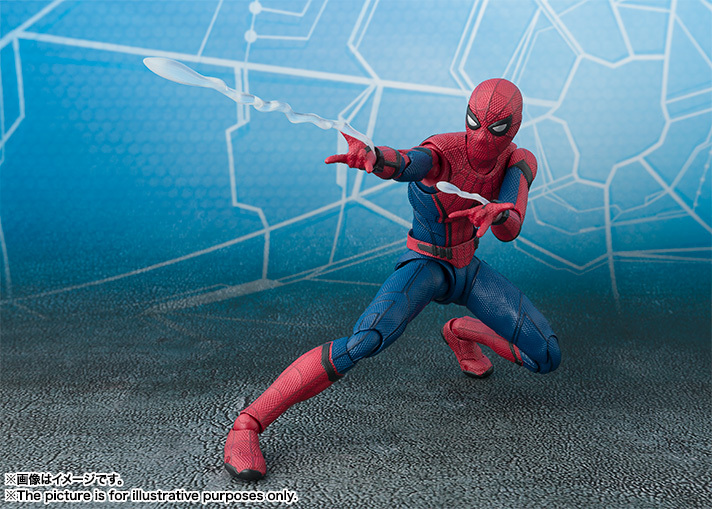 The figure will also include multiple interchangeable hands, web effects pieces, a cellphone and a backpack. 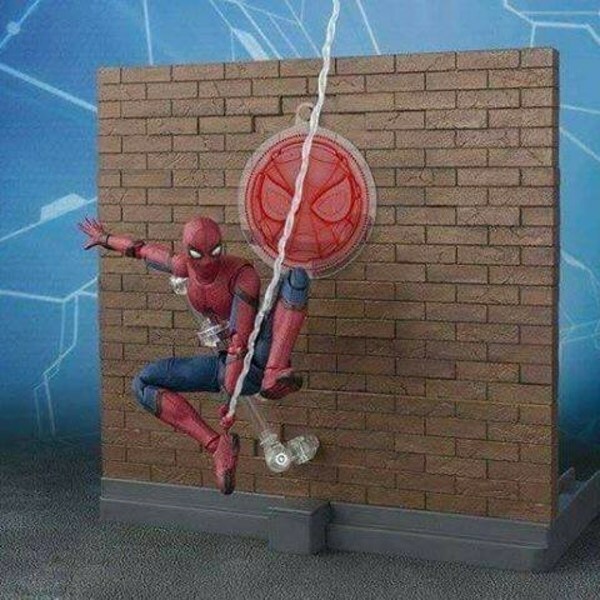 The S.H Figuarts Spider-Man with Wall Accessory is scheduled for release this October at a price of $99.99. 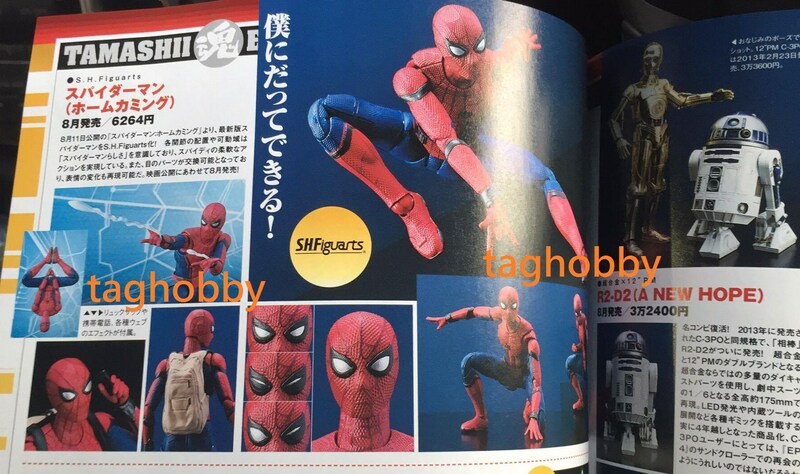 The photos come courtesy of Tag Hobby. 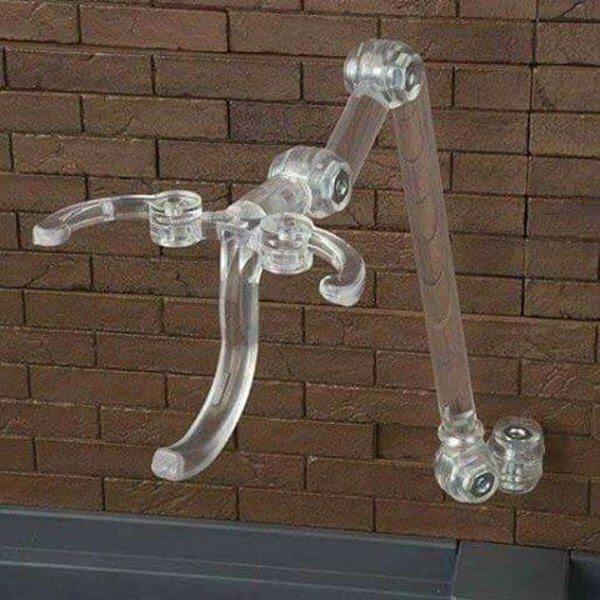 You can check them out after the jump.